I must admit that my taste for current popular music withered sometime in the early 90’s. I look at today’s top Billboard songs, and I have no clue as to the band, singers, or songs. However, my passion for what is called world music persists. I have been a fan of the Hearts of Space (www.hos.com) since its early syndication in the mid 1980’s. While I am not a fan of the space music genre per say, Stephen Hill has introduced me to an eclectic number of musicians. 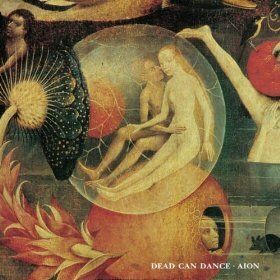 I first heard Dead Can Dance’s lead vocalist Lisa Gerrard’s sing “The Writing on My Father’s Hand” . 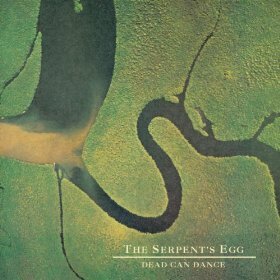 I was blown away by the album, “The Serpent’s Egg.”. 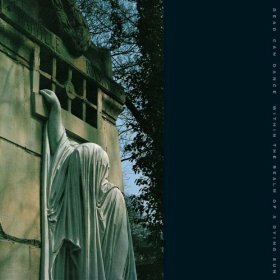 in their 1982 release of “Within the Realm of a Dying Sun”, she ends the song with the plaintive third wail. I had to ban myself from driving while listening to this as it placed me in a weird brain pattern where I consistently missed my exit. Hearts of Space also introduced me to the eclectic trio of Fain Duenos, Vincent Molino, and the late Benjamin Escoriza who formed to core of the group Radio Tarifa. They only released three albums: “Cruzando El Rio”, “Rumba Argelina” and “Temporal”. 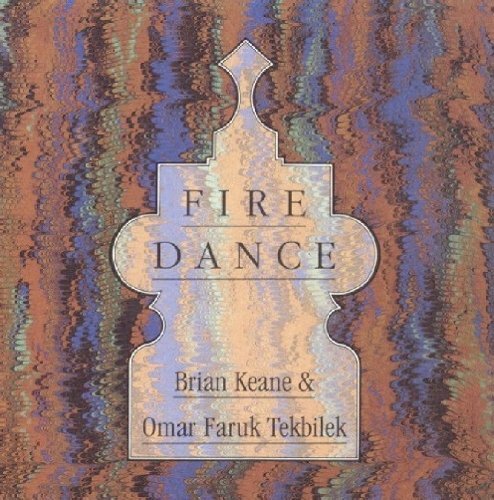 These albums combine the musical influences of southern Spain–Flamenco, Arab-Andaluscian, Arabian, and Moorish flavors inherent in the region. There are the plaintive wind instruments of the region as well as their exquisite version of the Castellan folk song “Ramo Verde.” I wish that they released more albums. 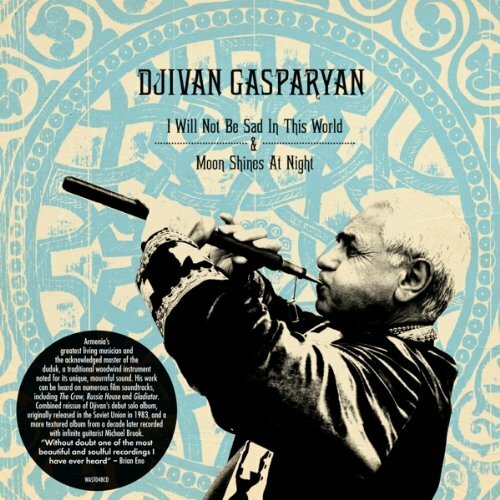 Lately the Armenian Djivan’s Gasoaryan songs with the ancient wind instrument the duduk as well as Brian Keane’s and Omar Faruk Tekbilek’s Arabian music are filling the void of Radio Tarifa. 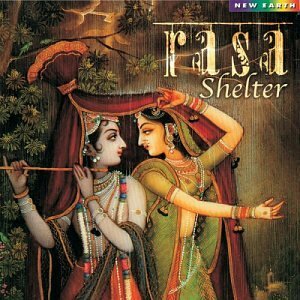 I am expanding into East Indian music with Shelter’s “Rasa”, especially the song “Narada Mundi”. I continue to delight in discovering the rich palate of sounds offered by musicians East of New York and still enjoy (after thirty plus years) the influence of Stephen Hill through his Hearts of Space Program.